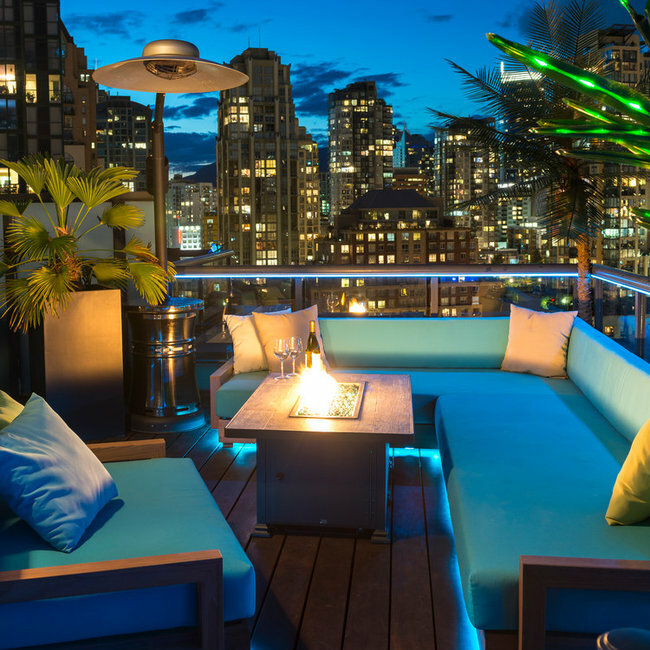 A contemporary and tropical themed rooftop project in the heart of downtown Vancouver. 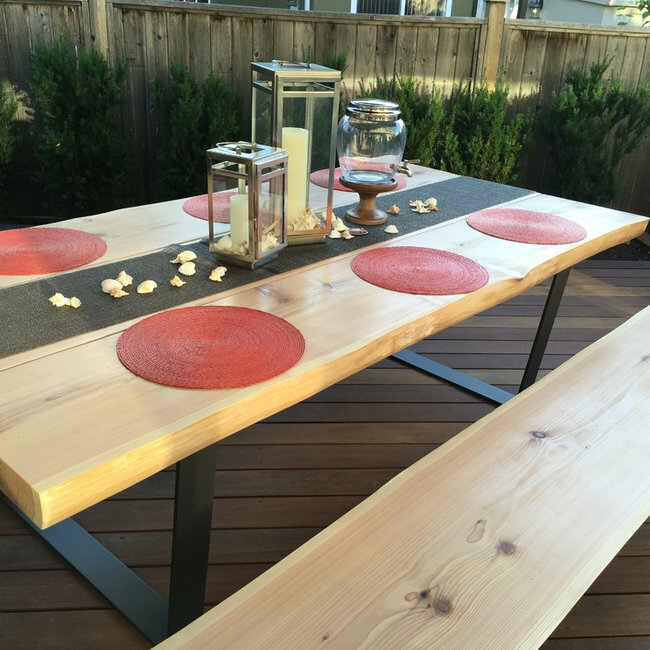 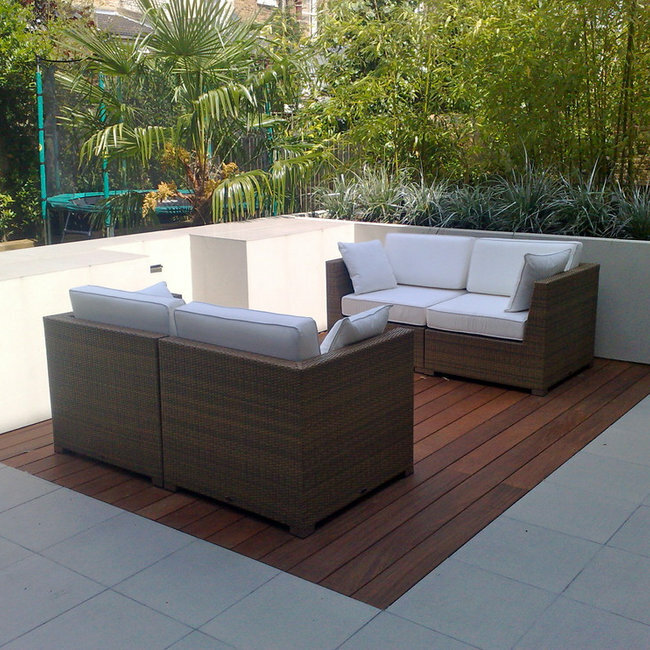 The design brief for this project was to replace an old concrete patio with a beautiful hardwood deck. 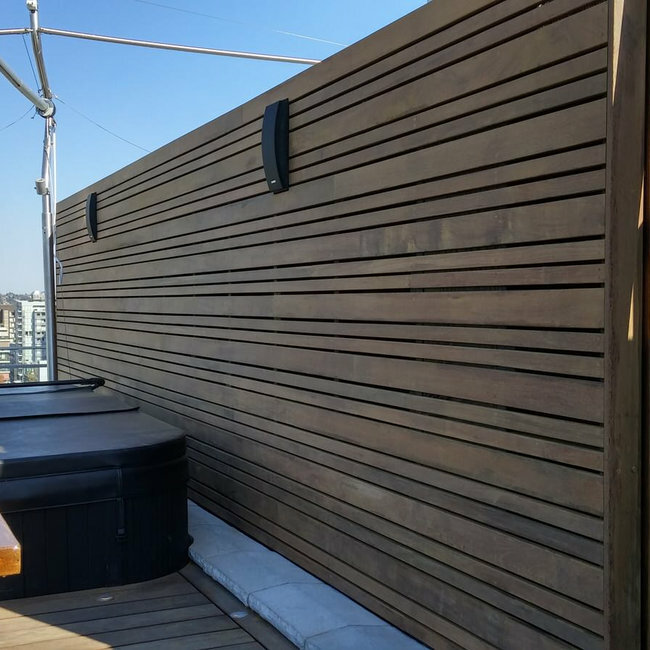 We provided 3D designs of the space (incorporating future landscaping ideas for the garden), and advice on the ideal deck size for the type of entertaining the clients will be doing. 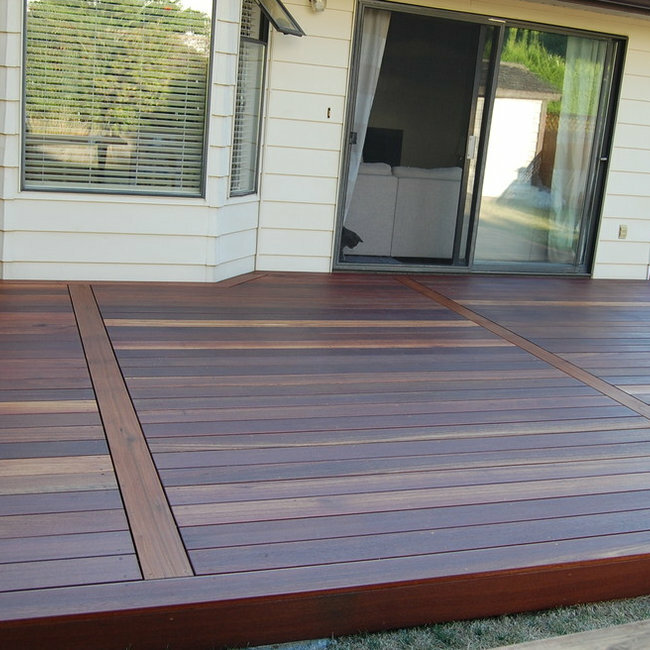 Based on their colour preferences and budget, Batu (aka Red Balau) was selected for the surface, and a premium hardwood oil was used to enrich as well as protect the wood. 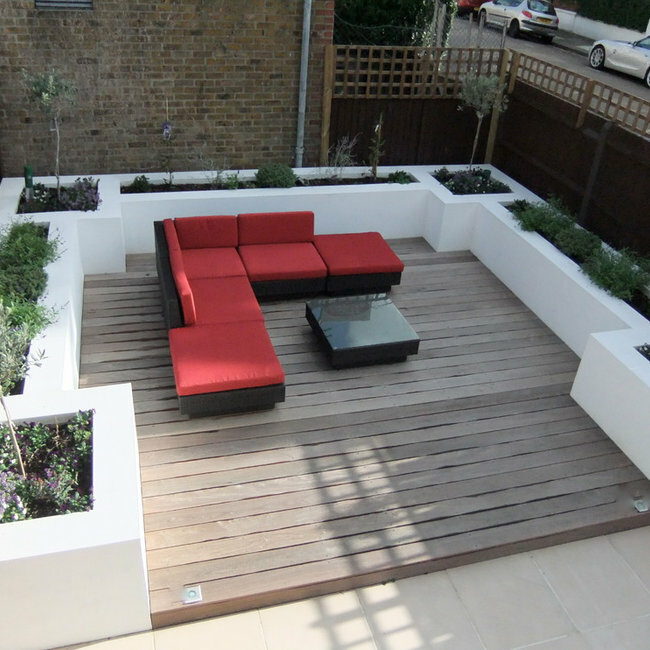 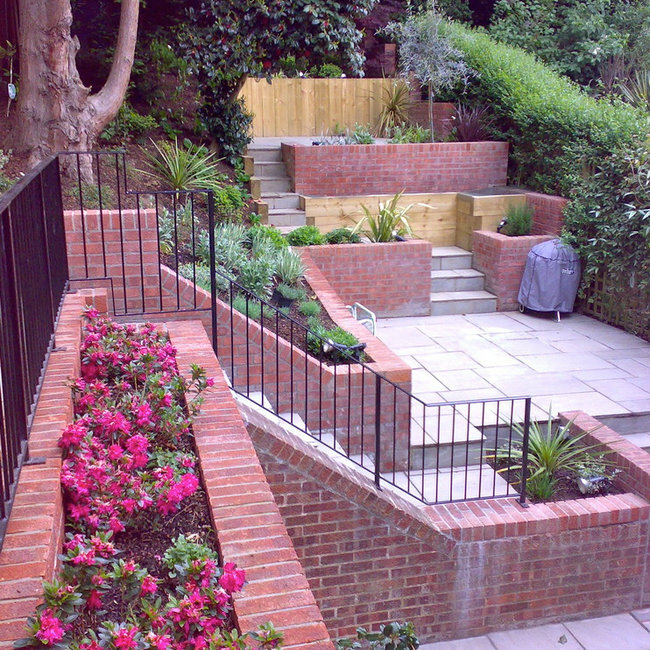 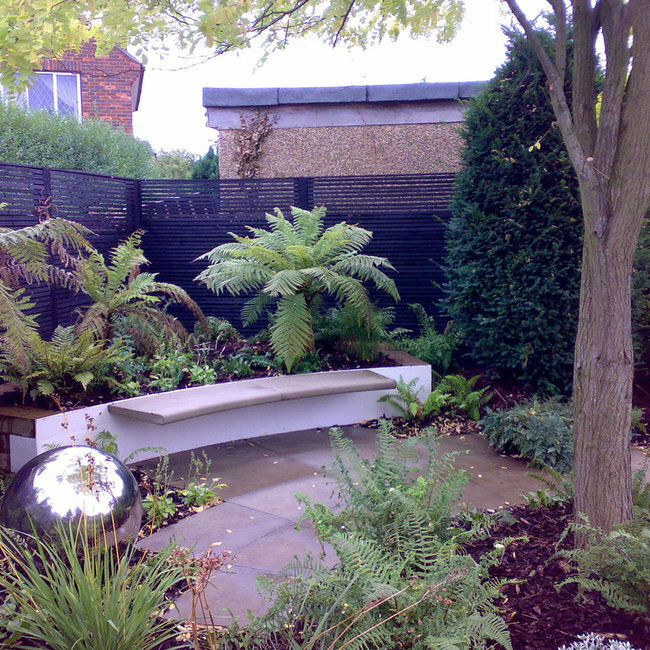 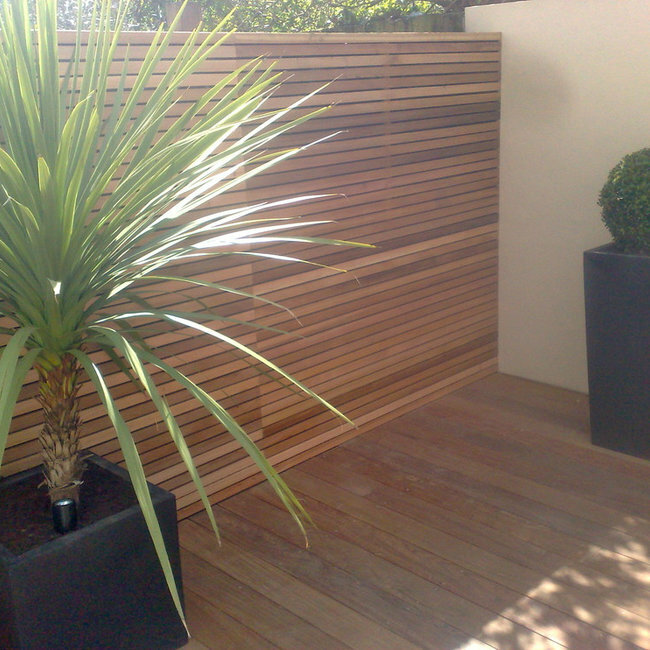 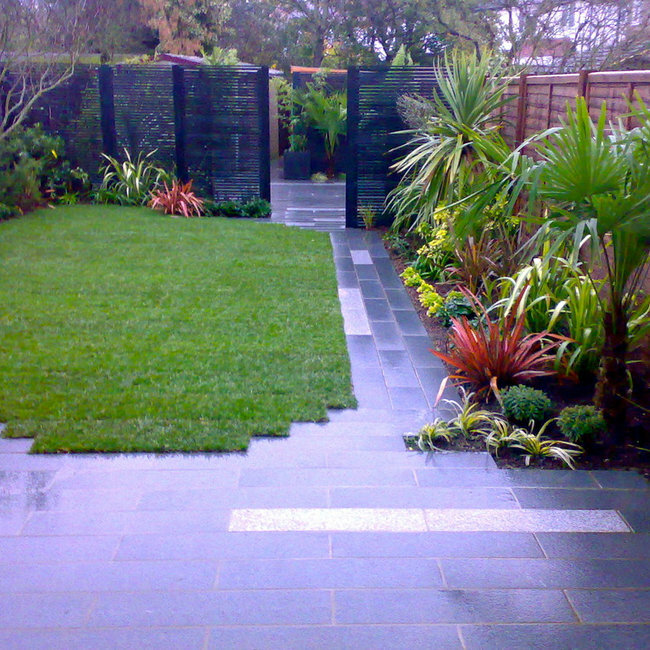 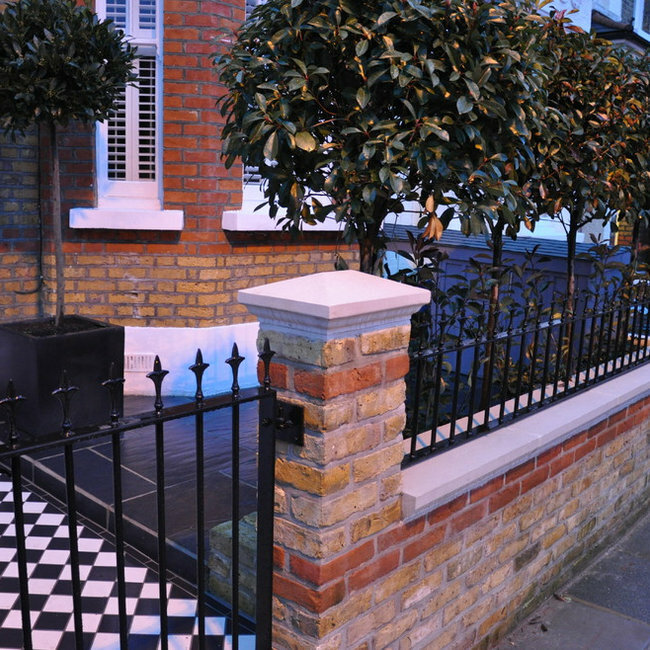 Concept, design and install by Inside Out - Design & Build. 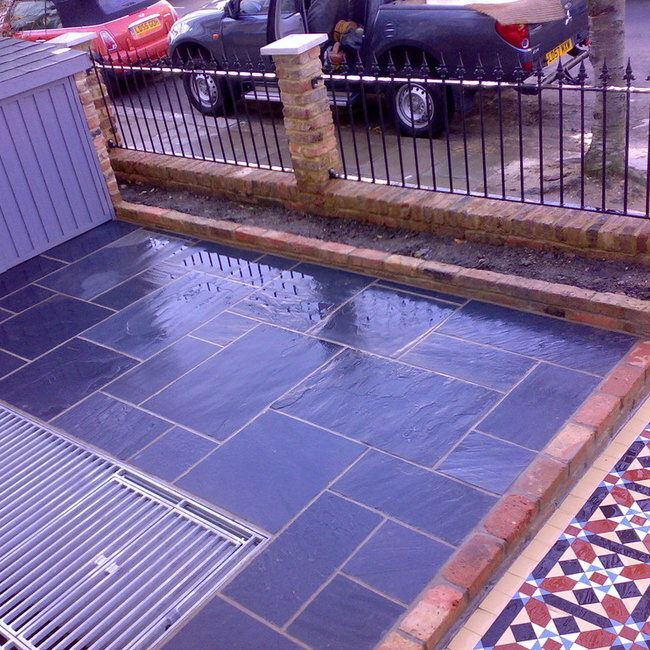 Material supplied by POCO Building Supplies.